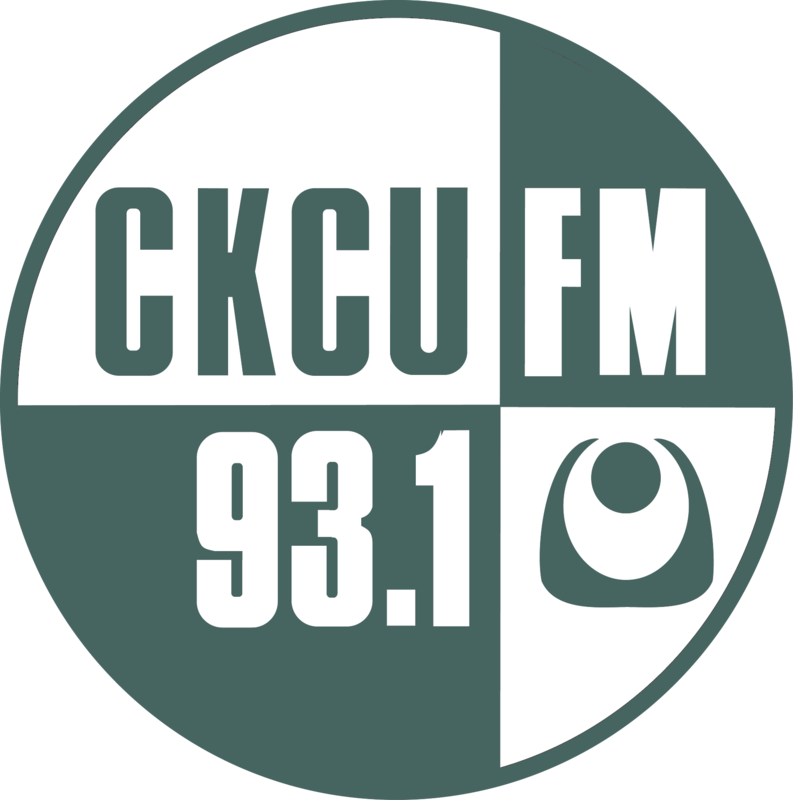 Hello CKCU Listeners! Thank you for tuning into the March Break Radio Camp Program! The campers have been working really hard to put this together they really hope you enjoy the show! Stay tuned for kids taking over the airwaves. Hey CKCU Listeners! Thanks for tuning in! I wish the weather were REALLY like that - at least once. Hehehehe! The radio play was so creative! I loved it! And the movie review - wonderful! I am totally loving what these kids have done! Superman would win, no doubt. But Batman is a very nice fellow. Superman eats brussel sprouts, which makes him invincible. 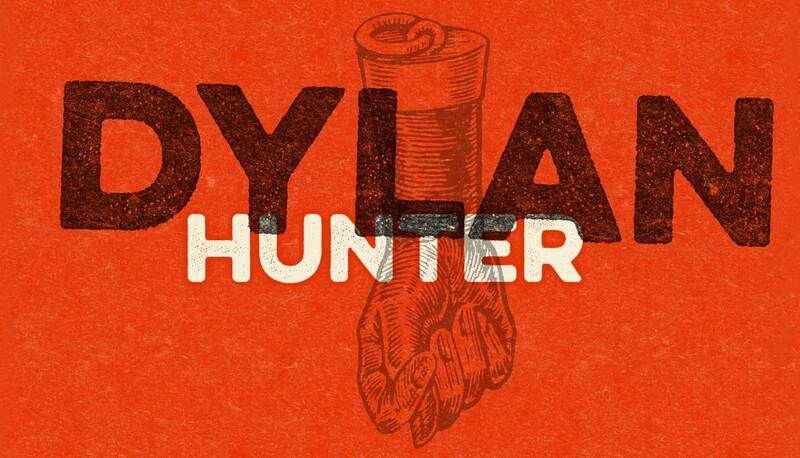 Good show! I loved it! Really had me cracking up at points! My favourite part was maybe during a book review but when I heard mention of the 63 trillionth and some storey in I guess an apartment building somewhere in the future universe.